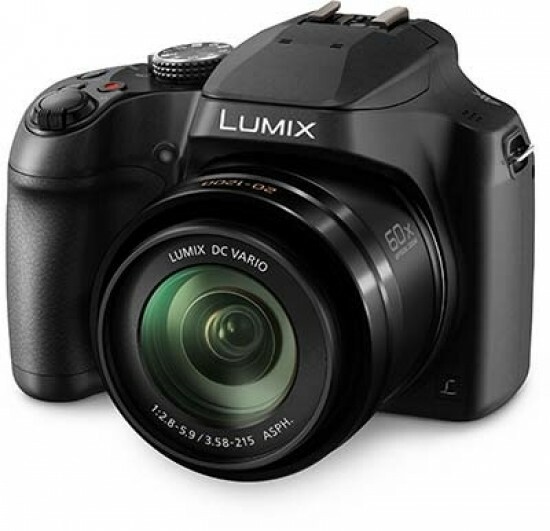 The new Lumix DC-FZ82 replaces the 3 year-old FZ72 as Panasonic's most affordable super-zoom camera, with only the 60x, 20-1200mm F2.8-5.9 zoom lens remaining the same. In most other aspects, the FZ82 clearly benefits from 3 years of camera development, inheriting many trickle-down features from higher up the company's extensive range, including 4K video recording, the now ubiquitous 4K photo options, and the innovative Post Focus/Stacking feature. The FZ82's massive zoom range once again proves to be both a benefit and a potential pitfall, though, especially for less experienced photographers. As with any camera that has such a small sensor, the image quality is going to fail at some point. The Panasonic Lumix DMC-FZ82's image quality - like so many others - suffers when you start raising the ISO, something that you have to do to prevent camera shake at the more extreme focal lengths. Being pedantic, noise comes through quite early, but it's tolerable until ISO 800. When shooting Raw, though, you have to ideally keep it on the lower ISO speeds to prevent noise, which effectively rules out utilising some of that massive zoom range when hand-holding the camera, especially when shooting in less than optimum lighting conditions. Overall, though, the Panasonic Lumix DC-FZ82 is a compelling budget superzoom bridge camera, especially if you mostly take photographs outdoors or you're experienced enough to work around the limitations of combining such a small sensor with such a large zoom lens.